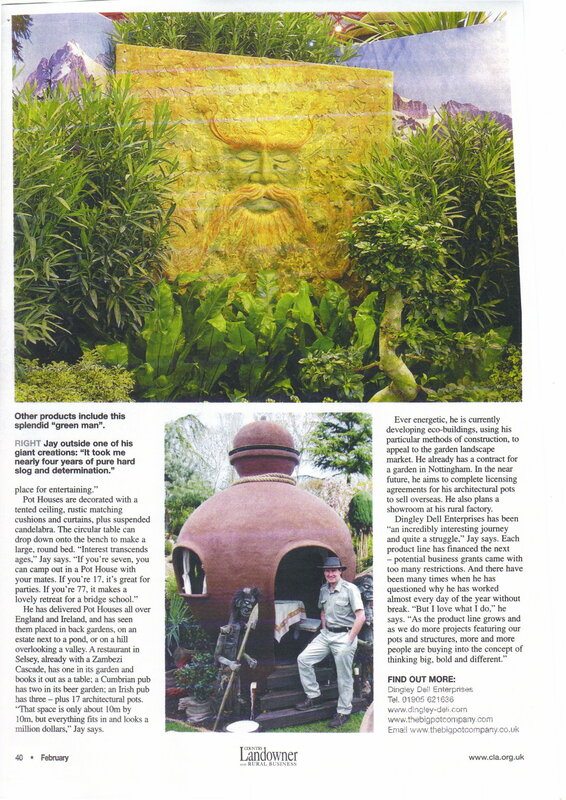 This two page article on our Dome Buildings 'SHED ENVY it's a Hobbits Heaven'. Writen by Carolin Mcghie reproduced with kind permission of The Telegraph. 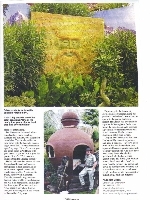 Please click on this link to see a high resolution A4 copy of the news print Telegraph Article. 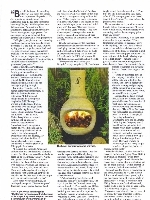 This article was in the green construction magazine in april 2011 following our selection in the top 10 of the 2010 lafarge invention awards for innovation in sustainable construction. 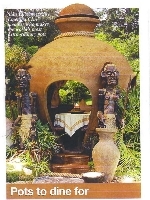 Cover picture of the CLA Magazine. 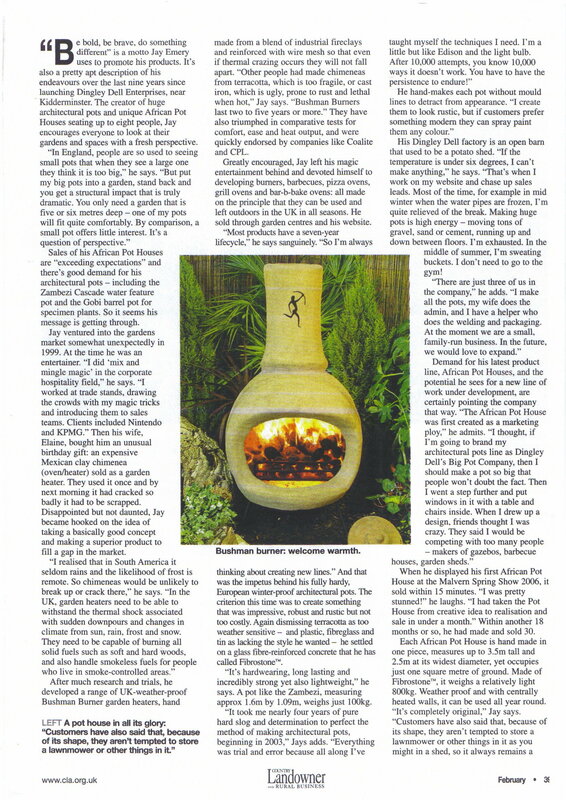 Article regarding our Pots to Dine For! 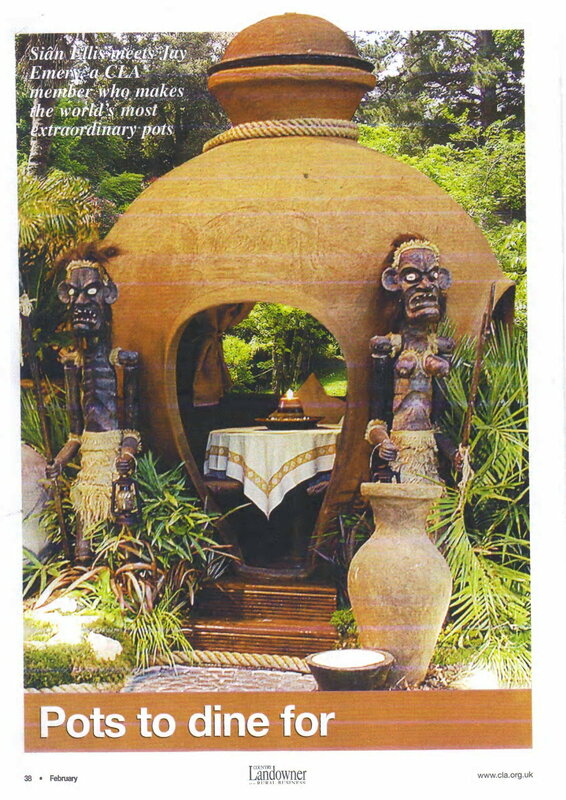 Page 3 of the CLA magazine article. 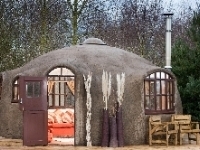 This Article on the Sky News Website is all about us building Domes in the Third World.